Back Row (L-R): Matt Hill, Will Hoskins, Caleb Sleigher, Max Castro, Breon Ishmael, Eli Shenise, Cassius Ishmael, Wes Terte. 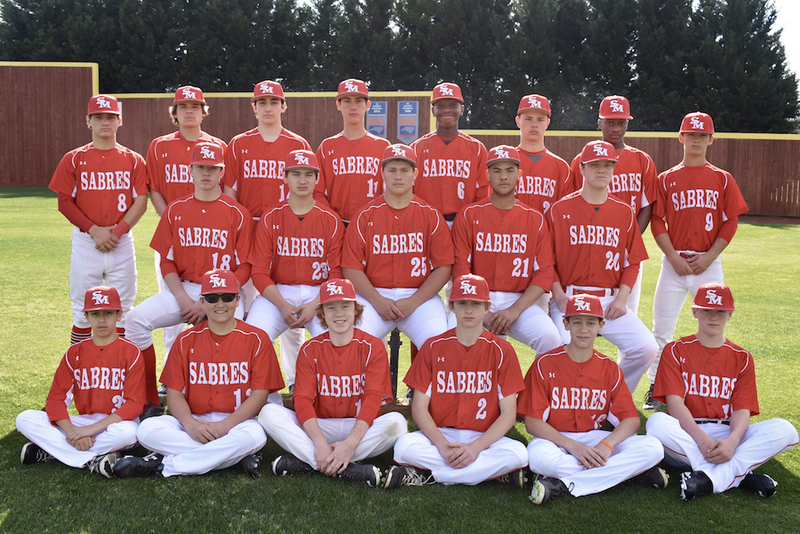 Middle Row (L-R): James Johnson, Seth Taylor, Mac Neeley, Jackson Benjamin, Jack Tidwell. Front Row (L-R): Dario Diaz, Robbie Leary, Carter Racine, Owen Wilson, Casey Devine, Tyler Monaco. Missing from photo: Devin Armstrong.